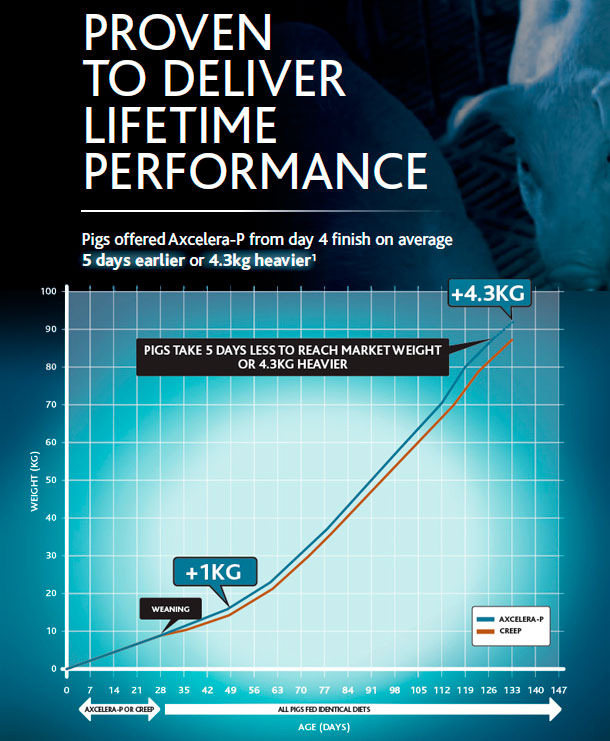 Pigs offered Axcelera-P from day 4 finish on average 5 days earlier or 4.3Kg heavier. 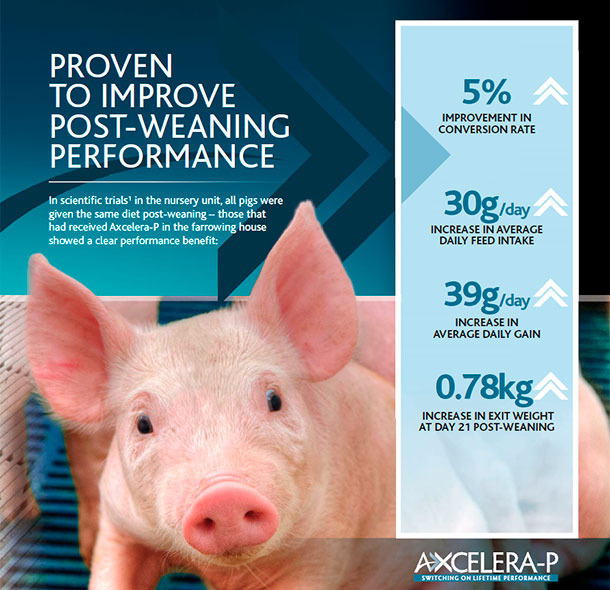 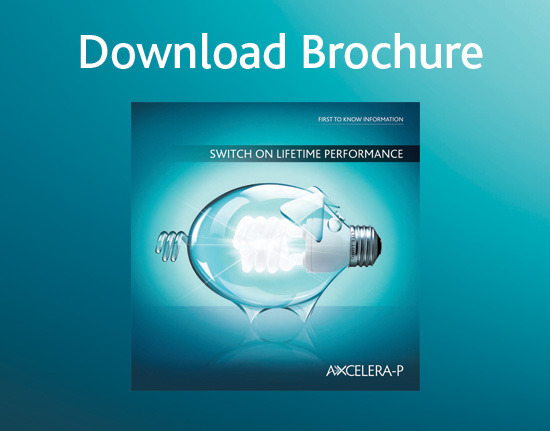 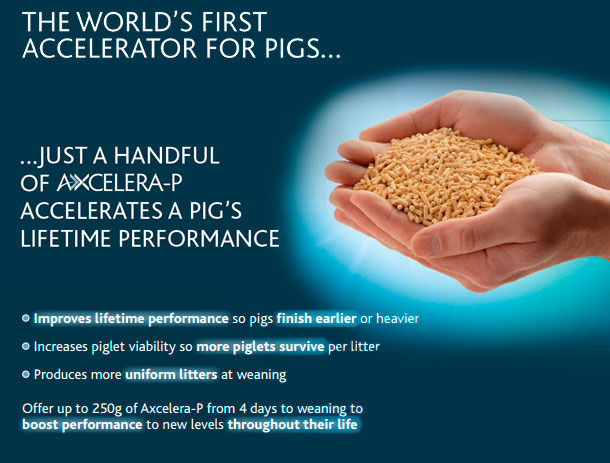 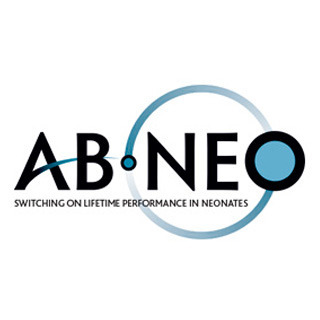 The accelerating effect of Axcelera-P on lifetime performance is most visible after weaning – a feature that is typical of Accelerators. 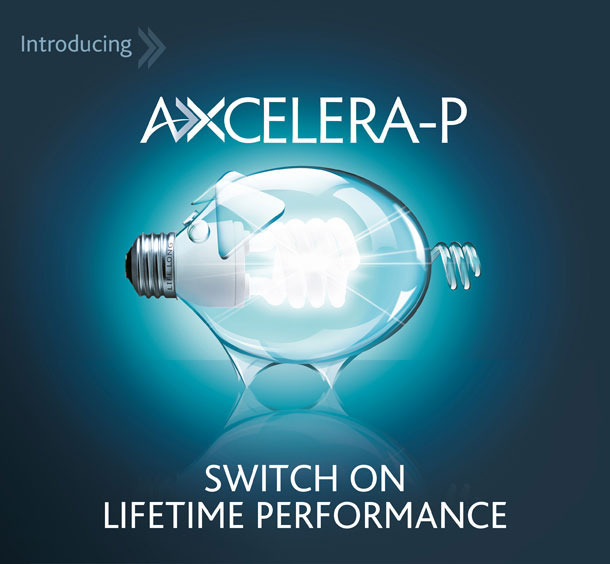 64 Innovation Way, Peterborough Business Park, Lynch Wood.